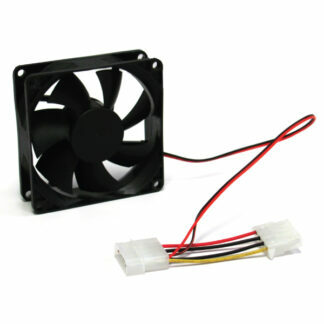 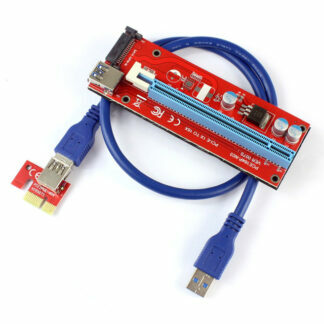 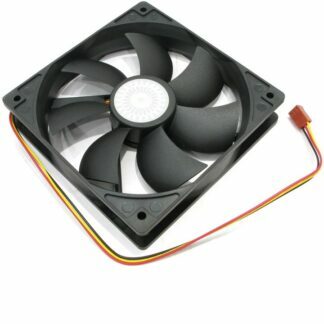 Fit for 8x 12V 3-pin Cooling Fan. 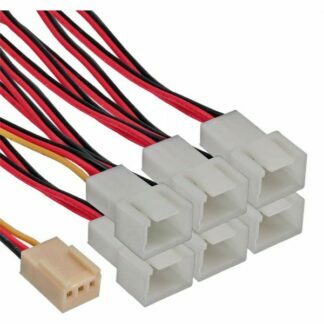 8-way total electric current ≤2A. 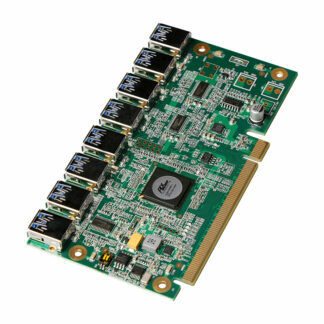 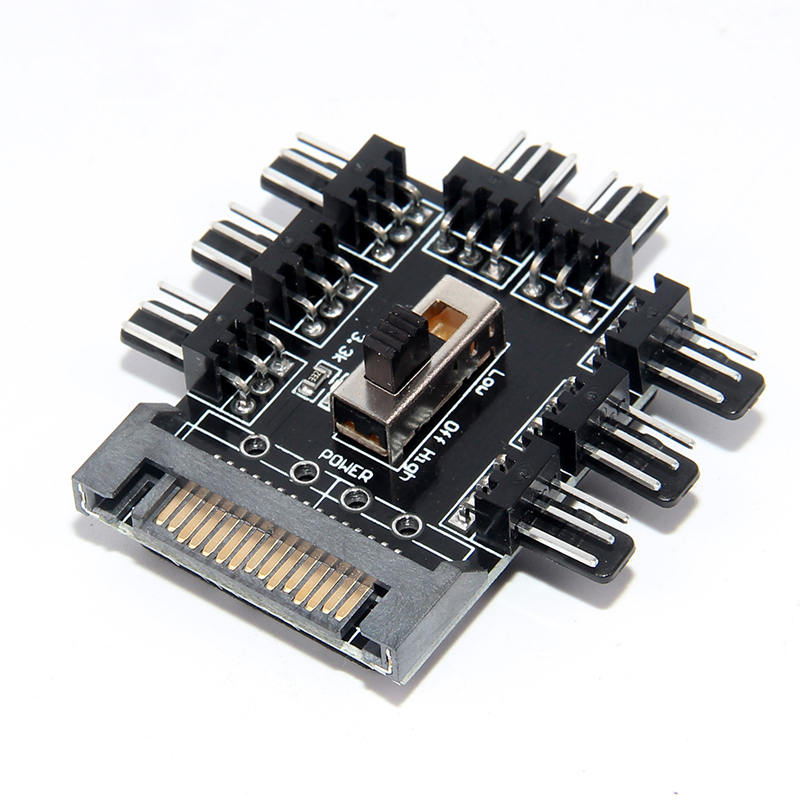 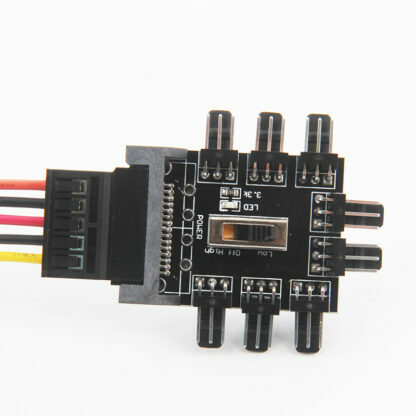 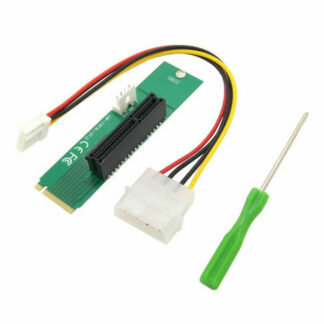 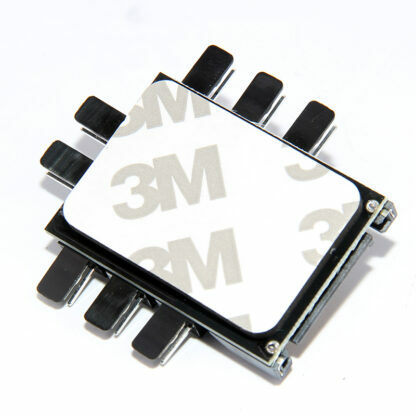 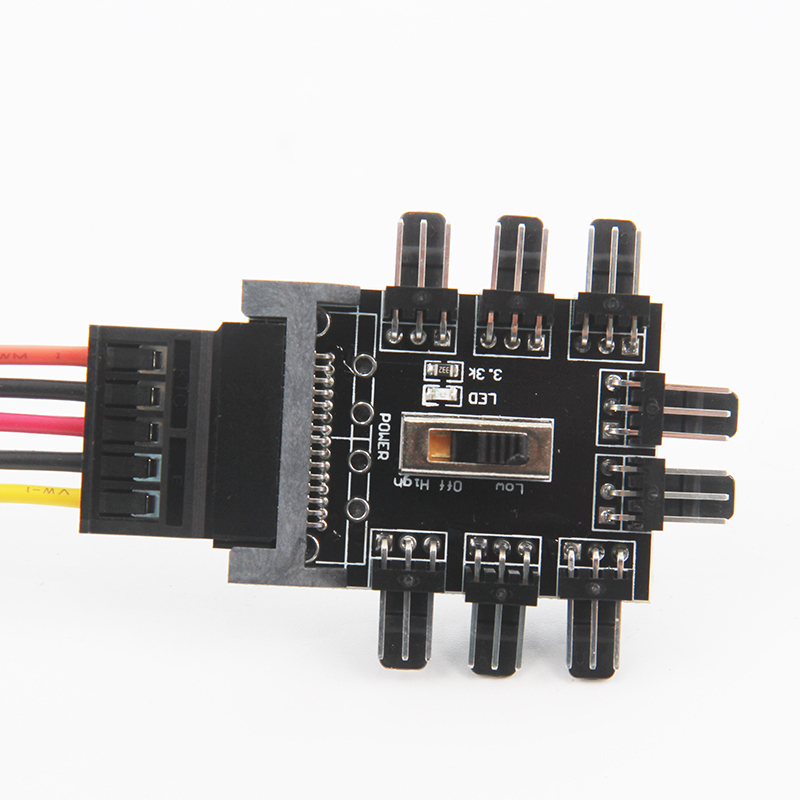 2-level speed controller with Low Speed, Full Speed and Power OFF.